Whether you’re a small hospital in an isolated area or part of a large hospital network spread across several urban areas, connection is an integral part of modern healthcare. Unfortunately, because physicians’ time is always at a premium and conference costs are extensive, traveling isn’t always possible. To keep doctors connected with each other and with ongoing research initiatives, we need to re-imagine how our organizations communicate. Typically when we talk about using video to improve healthcare, the focus is on telemedicine technology – and that has played a big role in helping patients get the care they need, particularly in rural areas where there’s a shortage of practitioners. Today, though, telemedicine could almost be considered mainstream. 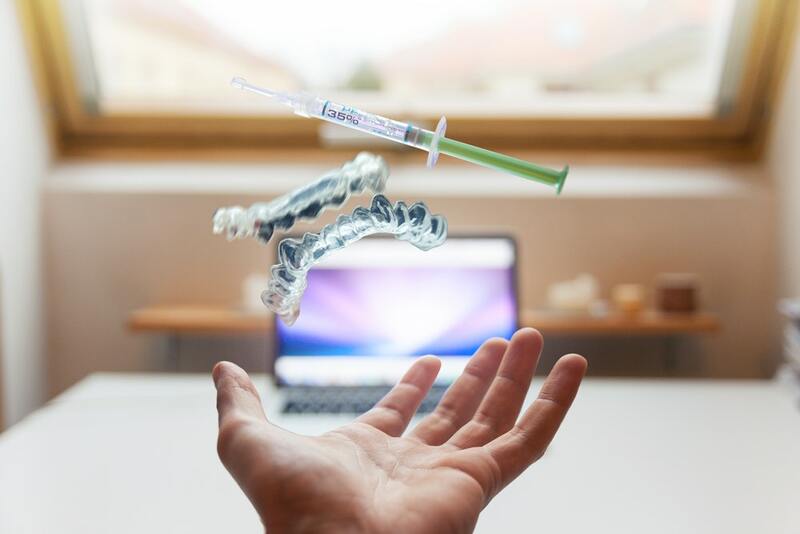 Some insurance providers cover video care; there are even startups offering therapy via telemedicine connection. Video is the backbone of our evolving industry. No, when we talk about transforming healthcare using video now, the focus is global. The goal is to connect practitioners to research around the world, but also to providers across town. Because when it comes to improving care, doctors don’t only need to talk to patients – they need to talk to each other. Despite improvements in electronic health records (EHRs), poor care coordination is the second greatest concern of health organizations. The problem? While we may be better able to centralize record information, doctors aren’t making sufficient connections with each other. That means specialized care directions or recent patient observations may be overlooked in the course of inpatient care. Doctors need a quicker and more direct mode of communication to bridge these gaps. One of the ways hospitals have been improving the communication barrier, increasing provider device choice through BYOD policies makes it more likely that doctors will regularly check their messages. If doctors are carrying video-friendly devices – or just fewer devices overall – they’re more likely to check in with other care team members to coordinate care. Another way video is enhancing provider connections is, in fact, through telehealth. Sometimes telehealth isn’t about patient interaction as much as it’s about connecting urban specialists with rural practitioners. When a patient can’t access specialty care located far away, allowing experienced practitioners to oversee treatment via video can increase procedural success and boost patient outcomes. Even if doctors are communicating, they can only provide the highest level of care if they’re up to date on the most recent research. To do that, doctors generally attend specialty conferences as well as holding meetings, like grand rounds and journal clubs, with other providers at their practice. The only problem is that sending doctors to conferences often requires canceling procedures and compromising patient care, as well as budgeting for major expenditures. It’s enough to upset any well-appointed schedule. In early 2018 alone, there has been a Digital Health Summit, a major health data science meeting, National Health Policy Conference, and another on digital simulations in healthcare, among many others. These conferences have doctors flying to Washington, D.C., Los Angeles, and Las Vegas among other cities. Depending where your practice is, this is an expensive proposition. In order to keep your practitioners informed about the leading research, many conferences are offering video sessions and hospitals are building in-house competency through their own video meetings. At North Shore-LIJ, a 15 hospital chain in New York, physicians use IVCi’s Polycom video conferencing to develop multidisciplinary events, such as their breast cancer tumor boards where specialists share experiences and develop best practices. One conference that applied live-streaming to their attendance strategy this year was the Fortune Brainstorm Health Conference in California. Those who wished to participate in real time could find an abridged schedule online and watch the conference sessions online. With sessions on precision medicine, nutrition, big data, and even gun violence, the conference placed a whole world at participants’ fingertips. Doctors no longer have to be “at the table” to be in the room. The transformative thing about using video, both for specialty conference attendance and for in-hours video conferencing is that it means hospitals don’t’ have to sacrifice patient care to learn the latest treatment protocols and research breakthroughs. At a time when hospital budgets are stretched to the breaking point, cutting conference costs can make it possible for doctors to both learn a technique and implement it. The latest medical advancements shouldn’t be restricted to the wealthiest hospitals; equality of care demands an increase in access. This is why video matters and why it’s the future of medical care. Telehealth may have broadened patient access, but streaming and video conferencing between physicians is what will improve treatment itself. Healthcare Data Breaches: What Are the Risks?